Sundance Resort is set in a unique, small town atmosphere. 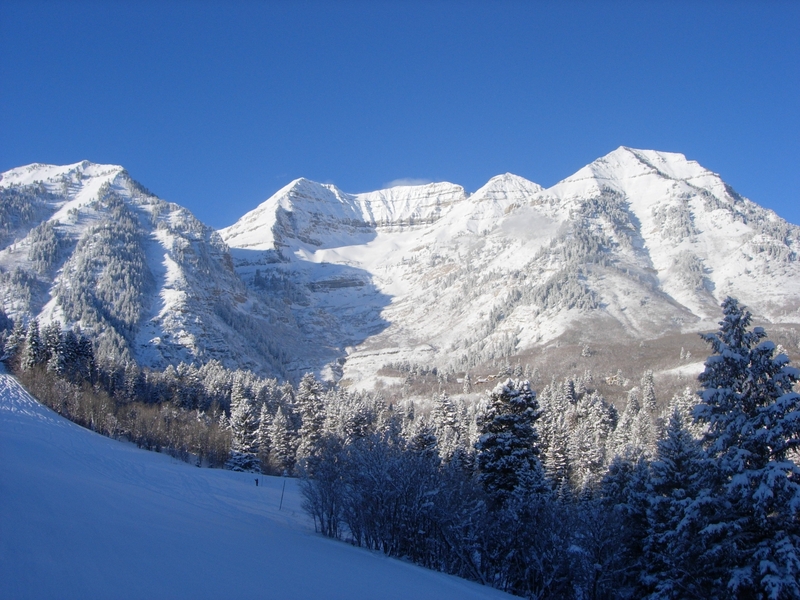 The resort is set against magestic 12,000 foot Mount Timpanogos. The resort offers 42 runs spread out over 450 acres of skiable terrain. Experts will enjoy the steep, wide-open bowls while beginners and intermediates can stick to the groomed slopes. There are several restaurants and bars located at the resort, including the Bearclaw Cabin, as well as a grocery and general store. Literary, arts, music, and film are featured in Sundance's ongoing entertainment weekend series. The resort also offers night skiing on certain evenings. Cafeteria and restaurant; grill room with beverage service. Rentals, ski shop, and general store at the area. Ski school with instructions for powder, junior, and children.